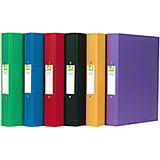 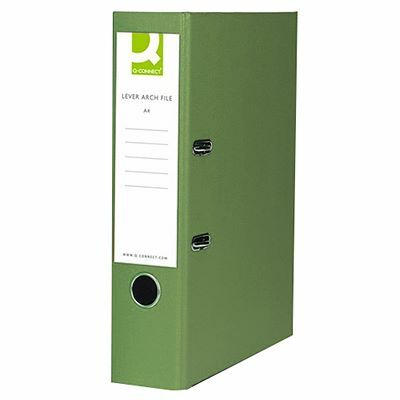 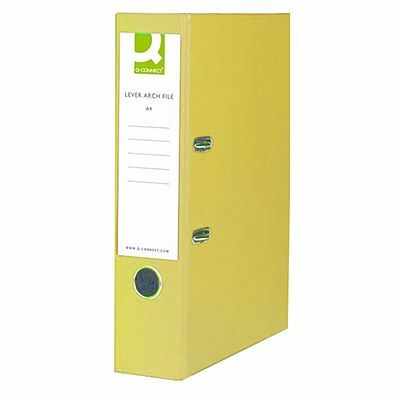 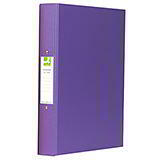 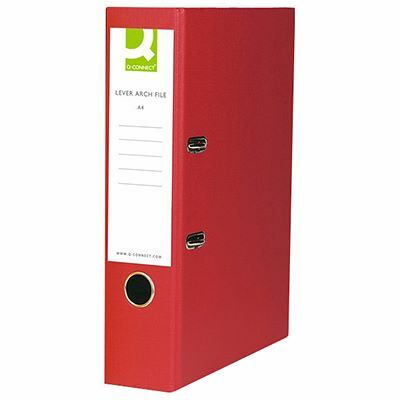 Coordinate your filed documents with these A4 and foolscap coloured lever arch files. Each size comes in packs of 10 black, blue, green, red and yellow files with a 70mm capacity, large label area and thumb hole on the spine. 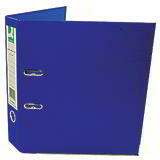 They also have locking slots, metal runners and a mechanism to keep your documents secure.